Usage of online messaging has reduced the voice calls. Still, some of the business require voice calls over the data. The reason being voice calls are part of the everyday life. And they are yet to be replaced by the text based communication completely. 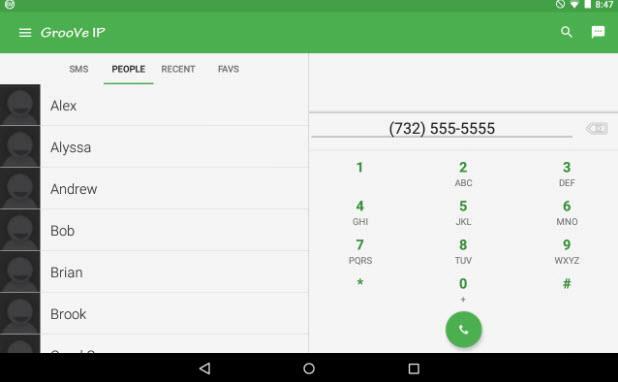 Here are some of the VoIP Android apps that you can use for the voice calls over internet. This app is designed to work similar to Google Hangouts. 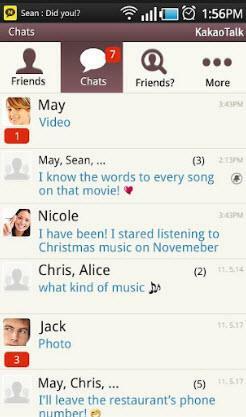 It has built in chat functionality which can be used for group chat. Apart from that basic feature, you also get to call the users in the chat. The service also allows you to do video chat with set of users. The service is gaining popularity in Europe for quite some time as the service allows you to go on video chat with very minimal efforts. This feature has made the app in demand for some of the podcast and session recording based usage scenarios. It also has voice filters, which can be used to filter the audio content. The service also has the Android Wear support. There is an in-app purchase option for the app but most of the work can be done on the free app itself. MagicJack is known for their VOIP and SIP services on desktop. Now they are getting into the Android market with their magicApp with VoIP services. It has all the desktop app related features. However this does not mean you can do everything that a desktop app can do. It has some limitations if compared with the desktop app. It has the calling and texting services built into the system. 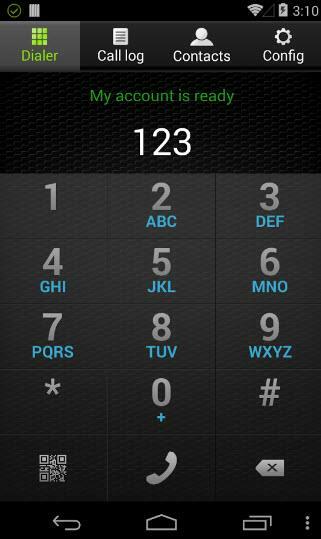 You can also use the app to call on landlines or drop a voice mail. The free plan has limitations which limit your usage to app only numbers. However if you go premium then for 9.99$ you get to call any landline, mobile and app user for unlimited text and calls. The upgrade feature is available inside as an in-app purchase system. 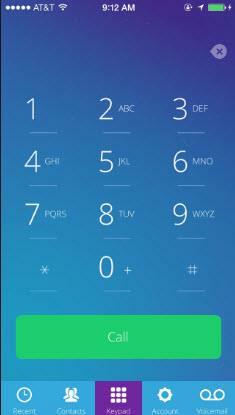 If you value privacy while doing the VOIP calls and texts, then in such case Signal app can be of use. This free service allows you to securely send texts and calls to any other Signal user. There is no charge for communication in between the Signal users. It isn't feature heavy unlike most of the enterprise level VoIP system. You can use the app for the group messaging and also integrate with current phone number. This helps you make the calls and send messages to other users. The code for the app is open source and anyone can create extension of the app. There are no upgrades as this is a free service. You can find the app in Google Play Store. 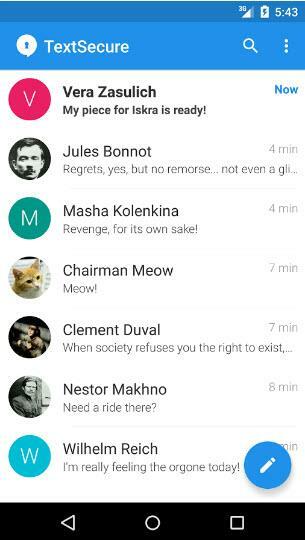 Unlike most of the text and conference apps out there, Zoiper simply focuses on the voice calls. The app has one interesting feature which allows the users to call even if the connection is slow. You can even use Bluetooth connectivity for making a call. It also supports variety of protocols such as IAX and few others. The basic app doesn't help much when it comes to features. However, it has the paid version which is meant for the advanced usage. It also includes support for voice conference and few other features. If you require some of the features that includes voice calling, voice mail, conference and fax feature, then upgrading to the paid version makes sense. If you have used Skype before then using GrooVe IP is not hard to use for you. It has all the features similar to the skype. It can allow you to have text message conversation. You can also use the app to have call to real phone numbers. Though for this feature you may have to pay for the premium plan. And then you get the option to get into conference with the phone number. There are also some of the features which you may find interesting if you are trying to find alternative to Skype. Based on the available set of the features, there seems to be no need for switching from Skype app. If you like you can download the app from Google Play Store. There are plenty of VoIP and SIP apps out there. Choosing the right app for your small business for VoIP usage may not be easy. You have free apps like Skype and WhatsApp. However those apps often are not good enough for the business calling needs. So the above Apps can be useful for your SIP and VoIP calls.